My only other encounter with Lollipop Theatre Arts was earlier this year when I attended their presentation of Me and My Girl. But what could I expect this time? The Addams Family was a single performance resulting from a summer school. 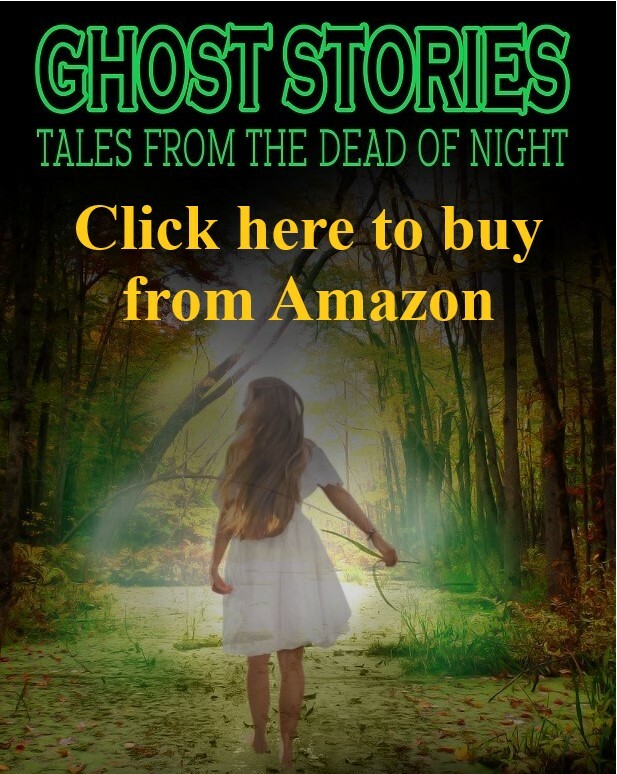 I learned afterwards, the kids had begun from reading initial scripts, auditions, then rehearsals to a full show in just nine days. I mean, come on, they were brilliant last time, but can you really pull off a show in nine days? The opener, When You’re an Addams, was outstanding. One of the best-delivered first numbers I’ve ever seen. And it was then I knew I was in for a treat. Stand outs for me were Wednesday’s Growing Up, Just Around the Corner, Crazier Than You, What If? Live Before We Die and the exceptional The Moon and Me. Top track on the night, though, was Pulled, sung by the excellent Abbey Laycock (Wednesday Addams). Of course, that’s not to say there weren’t other top performances. In fact, I couldn’t see a weak-link. Youth can be misinterpreted as inexperienced at times, but there was nothing of the kind here. Any of these artistes would be welcome in mine or any other company treading the boards. Of the other principles, Thomas Gould played Gomez with a stage presence to be proud of. Supporting as his other half, Morticia, was Katie Hayes, who I can also not praise enough. And then we had Tom Horton as Fester. This kid will go far if he wants to. A natural entertainer. Other excellent showings came from Sasha Donoghue (Pugsley), Millie Cooper (Grandma), Emily Smith (Mal), Amy Horton (Alice) and Alex Jeffreys (Lucas). A special mention must also go to Florie Miles (Lurch) who apart from creating a great character, had the difficult task of keeping a straight face throughout. Supporting well were a troop of dancers and ensemble who looked as if they were having a great time (Loved the corpse bride outfit). The Addams Family was directed by Lucy-Ellen Parker with choreography from Helen Stone and musical direction of a good orchestra by Matthew Davis. Asking about the summer school (I still couldn’t quite get into my head – nine days), I was told the cast are there every day, then return home to cram-up. And it showed. This did not have the look of a holiday project, more a polished production which had been months in the making. Perhaps there is something to be said for this type of method. With the intenseness of the shorter period, there is less chance of forgetting what you have learnt than with a weekly schedule spanning months. You’d have expected rawness, and mistakes, but none were obvious to me. And for the rest of the audience, it was pure faultless entertainment. So twice now I’ve seen Lollipop who really deserve a bigger audience. And I’m sad I was on my own this time as I want to share them with my friends. Spread the message, folks. This is a great company. Do you fancy a night of rock and roll? This November, not only are Aldridge Musical Theatre Company (AMCS) back, they’re on home ground. Smokey Joe’s Café is being staged at the Aldridge Youth Theatre, Wednesday 8 to Saturday 11 November (1930 Start). After the success of their anniversary show, Fabulous at 50, AMCS are embarking on a different type of review show showcasing the works of legendary duo, Lieber and Stoller. Famous for hits by artists including, Elvis, The Coasters, The Drifters and Ben E King, Lieber and Stoller’s music epitomise all that is fifties. In the Neighbourhood, Poison Ivy, On Broadway, Saved, Baby This is Rock and Roll, Yakety Yak, Hound Dog, Kansas City, I Who Have Nothing and Stand By Me. These are just a handful of tunes to expect in a vibrant show with great voices and dance. Direction for Smokey Joe’s is in the safe hands of Julie Lamb with choreography by Sarah Hemming and musical direction from Mark Bayliss. AMCS currently has a core of 30 members and are always on the lookout for more of all ages. Rehearsing in Aldridge every Wednesday, the society, in addition to two shows a year, also perform for charity functions and care homes. Tickets available from AMCS on 01543 480626. Adults £12. Concession £10 and Under 16s £8. This May, Aldridge Musical Comedy Society (AMCS) make a welcome return to the Prince of Wales Theatre, Cannock for a magnificent celebration of fifty years as a society. The show is Fabulous at 50 and never has a title been so apt. Last year, AMCS put on two well-received productions of the highest standard in Thoroughly Modern Millie and Once Upon a Time. You can expect Fabulous at 50 to be no different. And the shows continue. With Smokey Joe’s Café (Nov 2017) and West Side Story (May 2018) already confirmed, the next fifty years is underway. But not until this current celebration is complete and from experience, AMCS guarantee the 50th anniversary show will be nothing less than Fabulous. Fabulous at 50 is on 18 to 20 May 2017 (1930 start). Prince of Wales Theatre, Cannock. 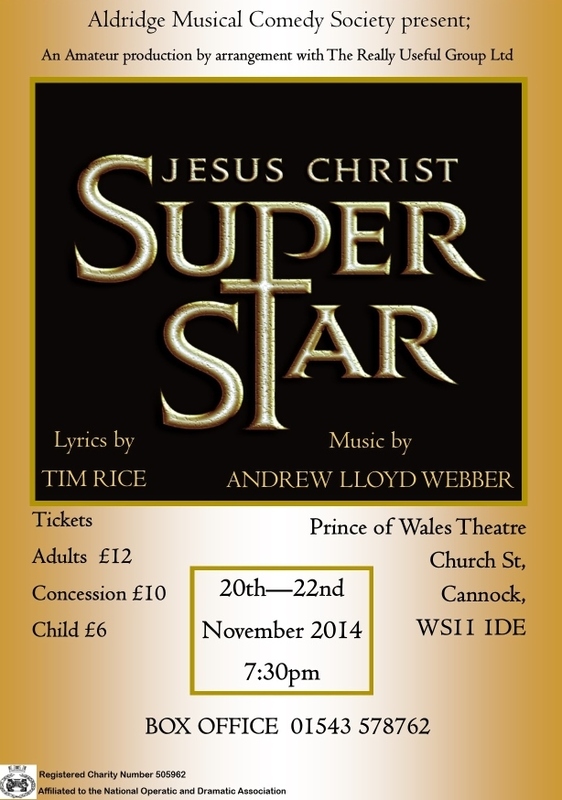 Tickets available from AMCS (01543 480626) or Box Office (01543 578762). Yearning for a trip to the theatre? Can’t wait to see Mary Poppins on stage? Well Step in Time as memories of Broadway and the West End hit the region this month. 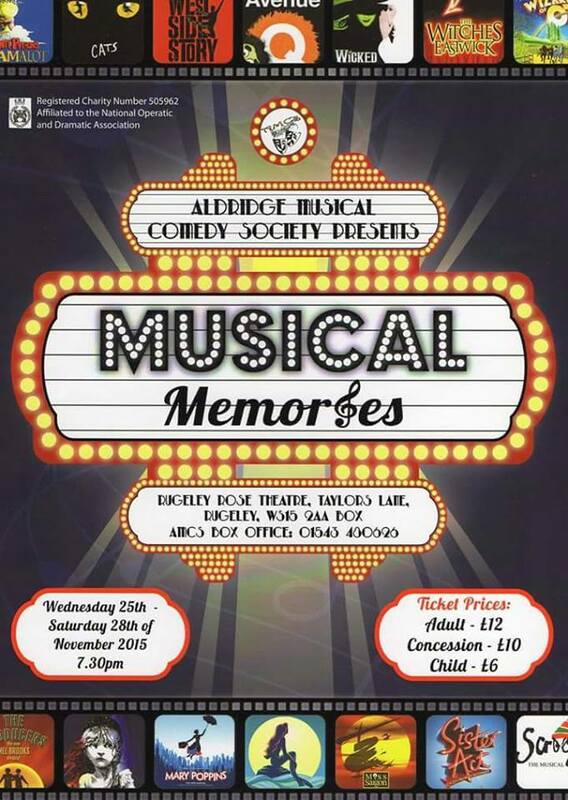 A spectacular concert of song and dance, Musical Memories is the latest offering from the awesome Aldridge Musical Comedy Society (AMCS). For almost 50 years, AMCS have been delivering quality productions, and this is no exception. Numbers draw from a variety of shows with something for everyone. If it’s classics you’re after, you will not be disappointed with segments from Cats, Les Miserables, West Side Story, Miss Saigon and Evita. Then there are more contemporary with songs from Spamalot, Avenue Q, Sister Act, All Shook Up and The Little Mermaid. Plus, huge pieces hailing from Wicked, Jekyll and Hyde, Chess, Little Shop of Horrors and many more including a teaser for AMCS’ Spring 2016 production, Thoroughly Modern Millie. Performed Wednesday 25 to Saturday 28 November 2015 at the Rugeley Rose Theatre, Rugely, tickets can be obtained from the AMCS box office on 01543 480626 with full details on websites – www.aldridgemcs.co.uk or www.musicalmemoriesshow.com. Don’t miss out on this magnificent experience. £12/adult, £10/Concessions and £6/Under 16s. You can follow AMCS on Facebook for news of current and future productions. Heroes & Sweethearts – A Concert Celebrating the 70th Anniversary of VE Day. Prince of Wales Theatre, Cannock – 22-23 May 2015. Pack Up Your Troubles and return to 1940s wartime Britain with a concert of song and dance to celebrate the 70th anniversary of VE Day. 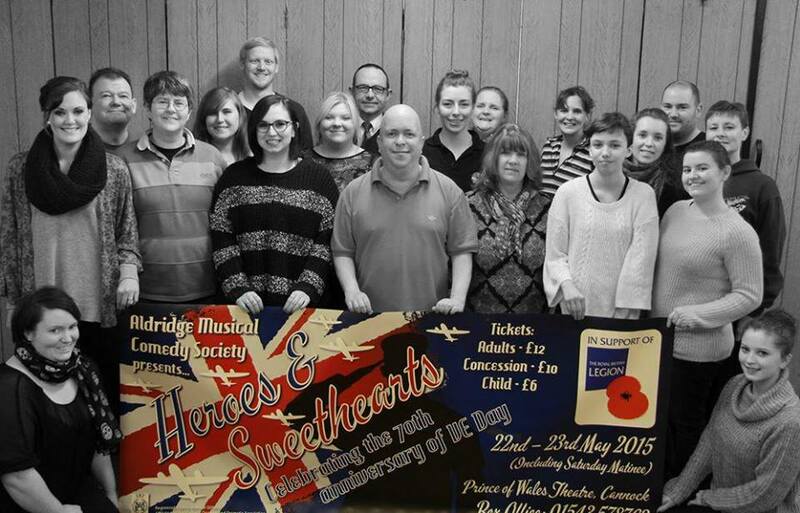 Heroes and Sweethearts is the latest offering from the marvelous Aldridge Musical Comedy Society (AMCS) and will be on at the Prince of Wales Theatre, Cannock, 22-23 May 2015. For almost 50 years, AMCS have been delivering quality productions and Heroes and Sweethearts is no exception. Numbers include: In the Mood, White Cliffs of Dover, We’ll Meet Again, Boogie Woogie Bugle Boy, It Don’t Mean a Thing and Chattanooga Choo Choo, all which will have the audience singing and tapping in their seats. Heroes & Sweethearts is the brainchild of producer Julie Lamb and will be supported by a full band with musical direction from Mark Baylis and choreography by Sarah Hemming. The show is being staged in partnership with the Royal British Legion, an association which came about through negotiation between AMCS costume designer, Sarah Carter and Alison Bates of the Legion. 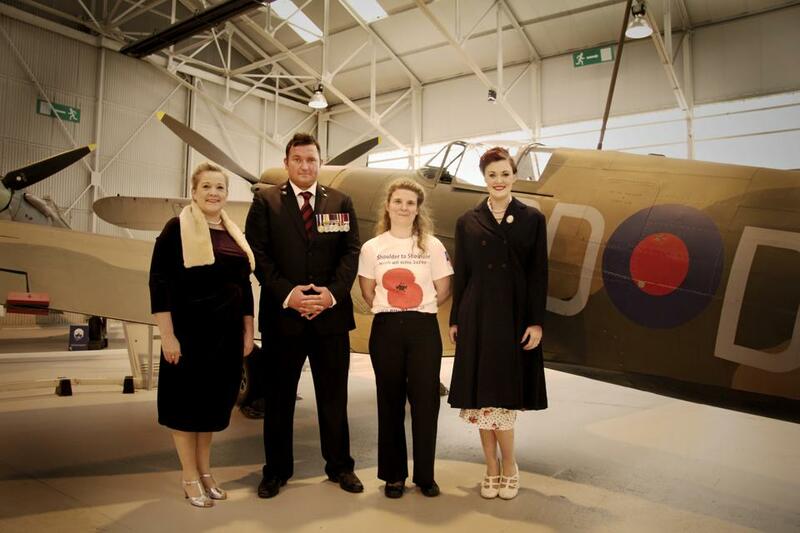 The hope is not only to honour the events of World War II, but also raise money for a fantastic charity which continues to support our armed forces past and present. Left to Right: Julie Lamb, Sgt Dan O’Sullivan, Alison Bates, Sarah Carter. One such recipient of Legion support is Sgt Dan O’Sullivan who in 2011 was assaulted and left with serious head injuries. After a lengthy spell in hospital, Dan spent time at the Portland College, Mansfield, a stay partly funded by the Legion. At the college, Dan learned to walk, talk, eat and drive again and has since had further assistance to adapt his home in order to allow independent living. Dan is a keen supporter of local fund raising activities and is looking forward to seeing the show. Performances Friday 22 to Saturday 23 May 2015 at 7.30 pm (with additional Saturday Matinee – 2.30 pm). Tickets can be obtained from the box office on 01543 578762 or by going online to www.aldridgemcs.co.uk with options to book direct from AMCS.